Quality You Can Count ON. It`s Hard To Stop A Trane! Give Us A Call We Can Help! It Takes Education, Experience, Training and most of all Dedication. In fact, most air conditioning systems in Dallas and surrounding areas were installed by us. CJ Air Solutions: Has installed more that 30,000 Air Conditioning Systems. Offers 24/7 scheduling for all our Ac Services. Provides pricing upfront, so there is no surprises. Employs the highest-skilled technicians minimum of 5 years field experience. Has the highest-quality products at reasonable prices. It takes education, experience, training, and most of all dedication. 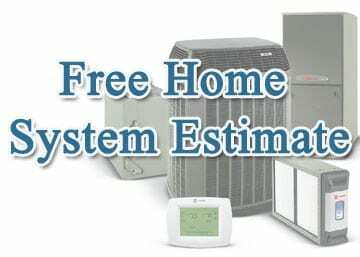 Here at CJ Air Solutions we have certified home air conditioning installers that can educate you an all of you cost saving alternatives for you your home. Even if other ac companies tell you it cant be fixed well let us show you it can be done. 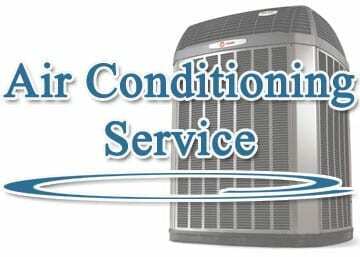 Here at CJ`s air conditioning repair is what we specialize on. All of our team of real air conditioning repair technicians know how to repair any air conditioning over the phone… how is that for a peace of mind? Its like maintaining your car, the air conditioner needs to be oiled, cleaned and inspected to perform at its peak this hot Summer or Winter. NOBODY will run their care for one year without an oil change. Well think about it? If We Cant Repair It No One Can! 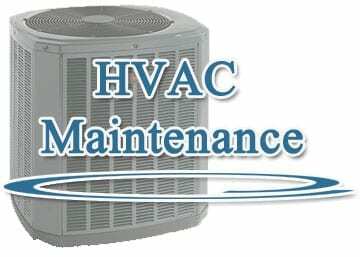 Home Air Conditioning Repair and Service Its What We Do Best! CJ Air Solutions Inc, offers the best ac repair service in Garland Tx. With our total indoor air comfort products and services for central residential air conditioning & heating repair, maintenance, as well as commercial heating and air repair service, at reasonable rates. Next Previous 5 Star Review On Google! We have been using CJ Air for the last 8 years and they have been great. They come quickly and provide good honest service. Cecil literally just left my house after repairing my heater. Great, quick service and incredibly reasonable price. Plus he took video of the problem and explained to me exactly what was going on and what I needed to do if it happened again. This company is now my go to for heating and air. My A/C stopped blowing cold around 10pm Monday night. I called CJ Air Solutions at 7:15am Tuesday morning, and they had a tech here by 10:30am. Prices were very reasonable and it was altogether a pleasant experience. Already to planning to use them in the future. Call before 7am and Cecil was here before 12 on a Saturday! He was courteous, professional, credible and honest. He cleaned our outside units, replaced defective capacitors and showed me the leaks in my attic unit coil. He even showed me it may be under warranty! All our ac services will be with them from now on! I highly recommend this company! Great service!! The best guys around! I have 2 ac units in my home and the downstairs unit was . First they replaced the evaporator coil and solved problems that I didn't even know I had on my second unit and they didn't even charge me for that part and this was all in the middle of July!! Their prices beat everyone else I looked at!! Very happy with the services Cecil performed at my residence! He was very efficient and handled each issue that came up when he was on site. Small issues with getting scheduled but everything else was good, including the cost. Will use again! Thank you so much to Joe for coming out on his Sunday afternoon to fix our AC! 8.5 months pregnant and no AC in mid July don't mix 🙁 Joe was very nice and had us up and running in no time and the pricing was more than reasonable. I would recommend them to all my neighbors and definitely use them again. My ac wasn't working and I thought it was the thermostat, (it wasn't) and I took it down somehow messed up the wiring, and couldn't get it back together. My my mother in law recommended them. We called and they came the same day. They fixed the real problem and the one that i caused. From now on I will not mess with the ac and let them handle my ac. CJ Air Solutions took care of my problematic air conditioning. They were at my property withing 2 hour of my call. The tech was very helpful and perform the repair and had my a/c working again. What I paid for the work was very resonable. What I was most pleased, was the costumer service there. That just says alot about a company. They are not out to take peoples money like many contractors out there. Thank you CJ Air!